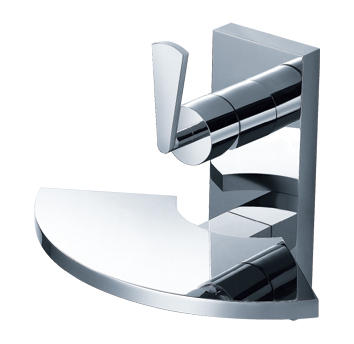 The Fan F11007 Single Handle Wall Mount Bathroom Faucet by Fluid™ offers style and durable functionality. We will beat anyone’s advertised price for this Fluid bathroom faucet. Click here to learn more. 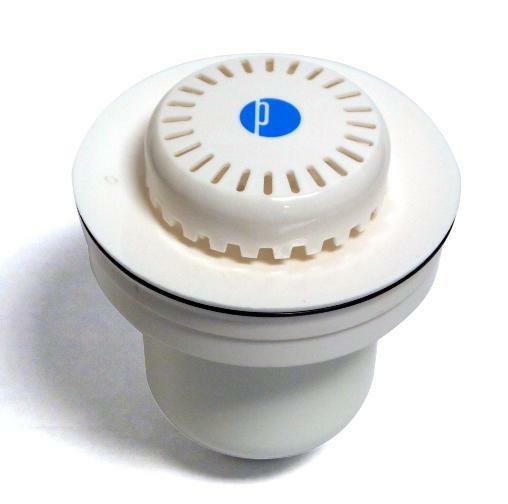 † FA720-C universal drain pop-up with overflow included in coordinating finish. These optional models are available in chrome finish only (sold separately - see order options below): FA9290 always open waste pop-up without overflow and FA720-B waste pop-up without overflow . View other coordinating fixtures and bathroom accessories in the Fluid™ Fan line, or view a complete catalog listing of all styles of Fluid™ faucets, sinks and accessories.